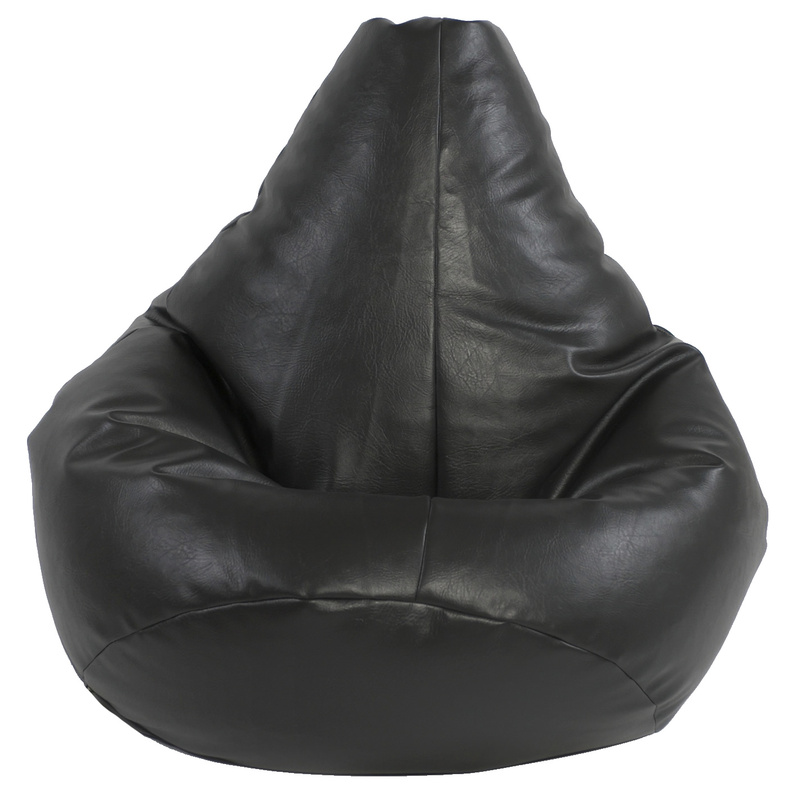 This luxurious bean bag has been designed to give you the look and feel of the real thing. 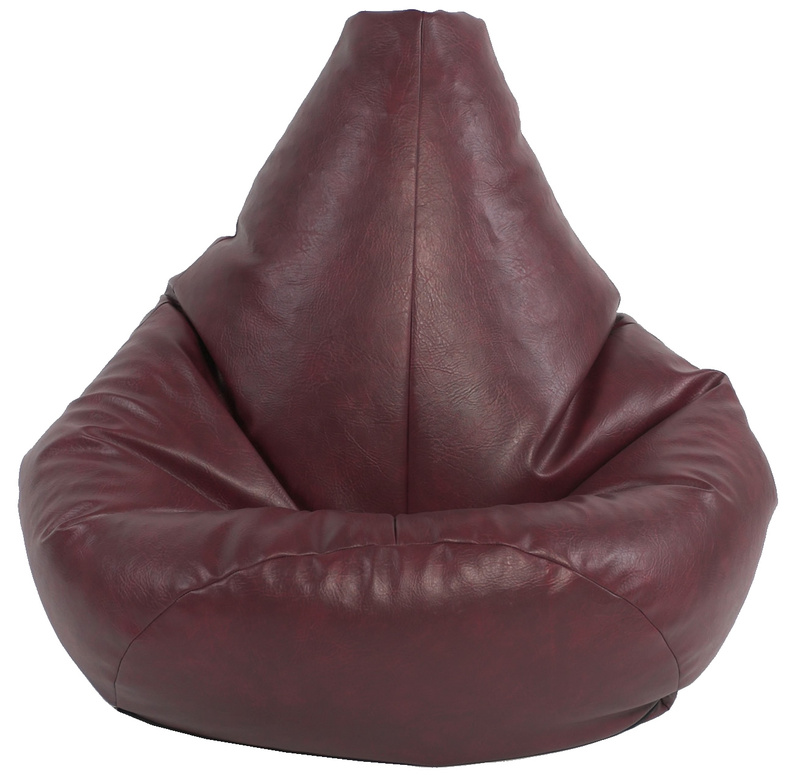 This fabric has been carefully selected for its quality, comfort and usability. 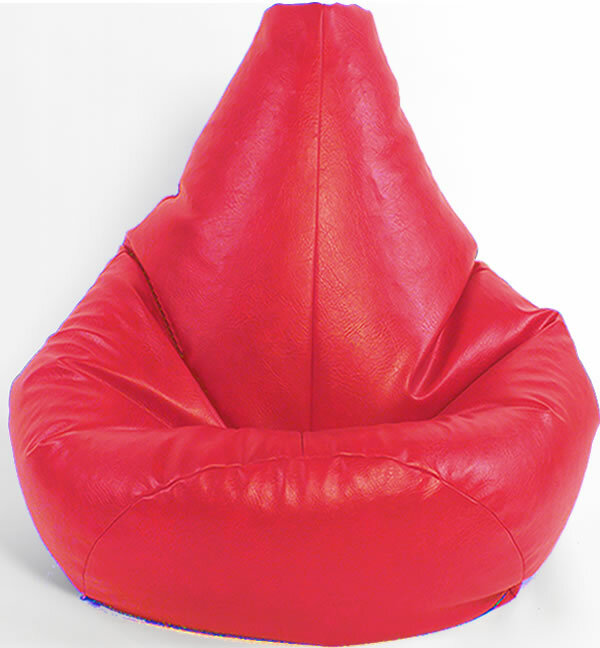 Kids, Teens, Tweens and Adults will love this amazing beanbag. All our bean bags are fully overlocked and flat stitched for strength and durability. 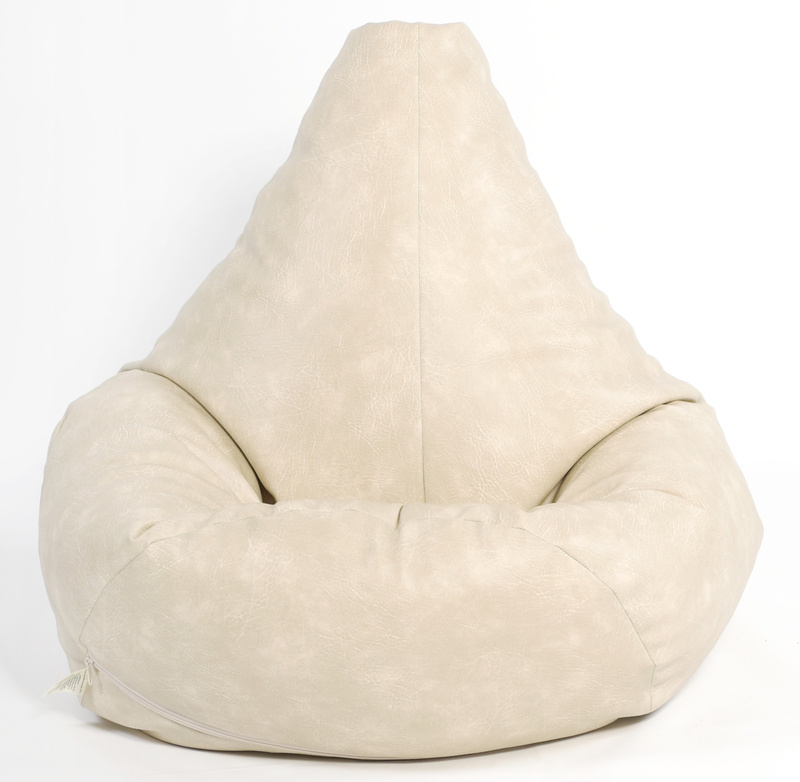 For security and comfort this bean bag has two zips sewn onto the base. 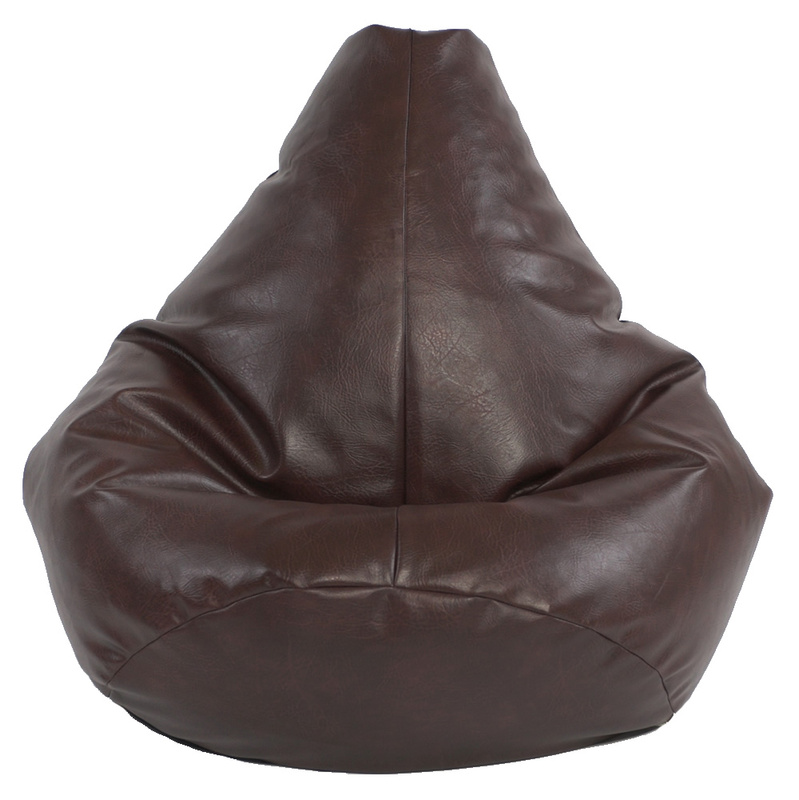 Due to the nature of this shaped beanbag, the dimensions are approximate and can vary due to the seating position preffered by the user.